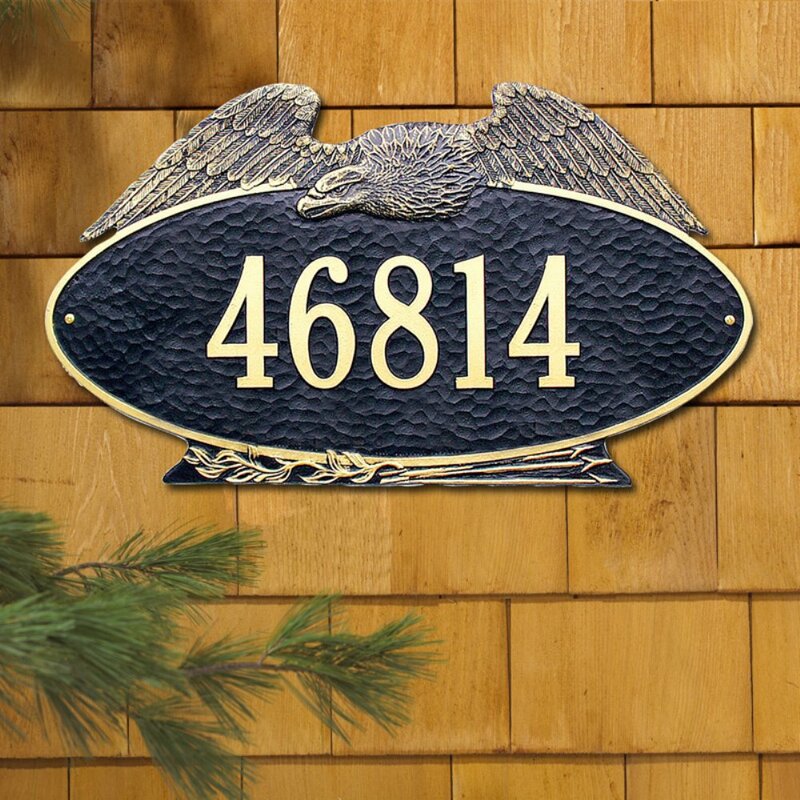 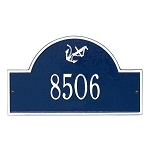 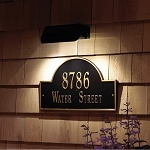 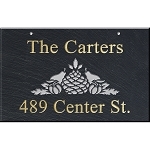 This address plaque is crafted from rust-free recycled aluminum. 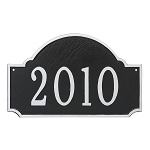 The finish on the plaque has been specially formulated and weather tested to withstand the harshest elements. 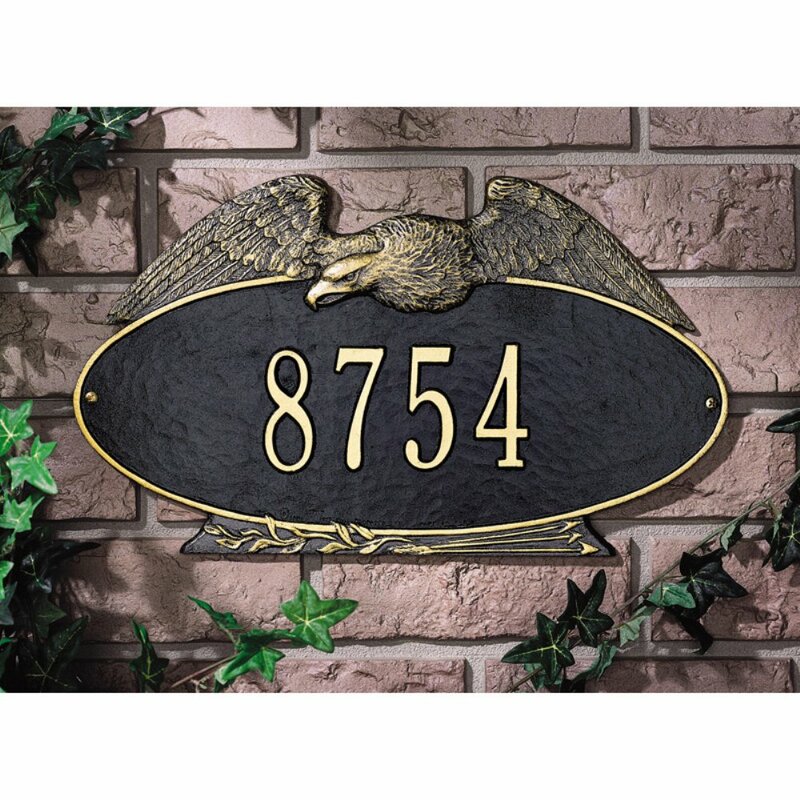 The eagle's color does not change with the color selection for the oval portion of the plaque.